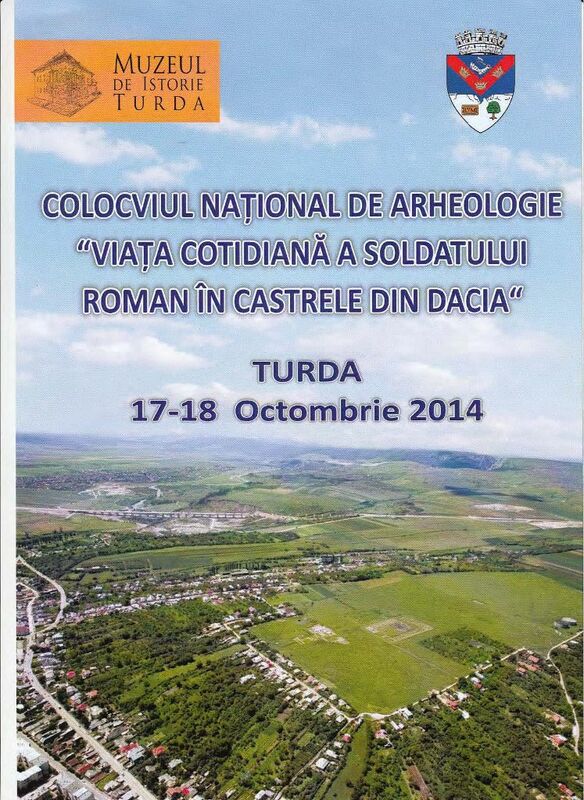 On the 17th and 18th of October 2014 the History Museum of Turda organized a national colloquium entitled “Viața cotidiană a soldatului roman în castrele din Dacia” (The daily life of the Roman soldiers from the forts from Dacia) where specialists from all around Romania delivered interesting presentations about the everyday life of the Roman soldiers including their relationship with civilians, their social practices, eating-, drinking-, dressing- and bathing habits and other interesting aspects. Two members of our team also contributed to the knowledge of this particular domain. One presentation focused on different aspects of daily life based on ceramic vessels discovered in the soldiers’ barrack. 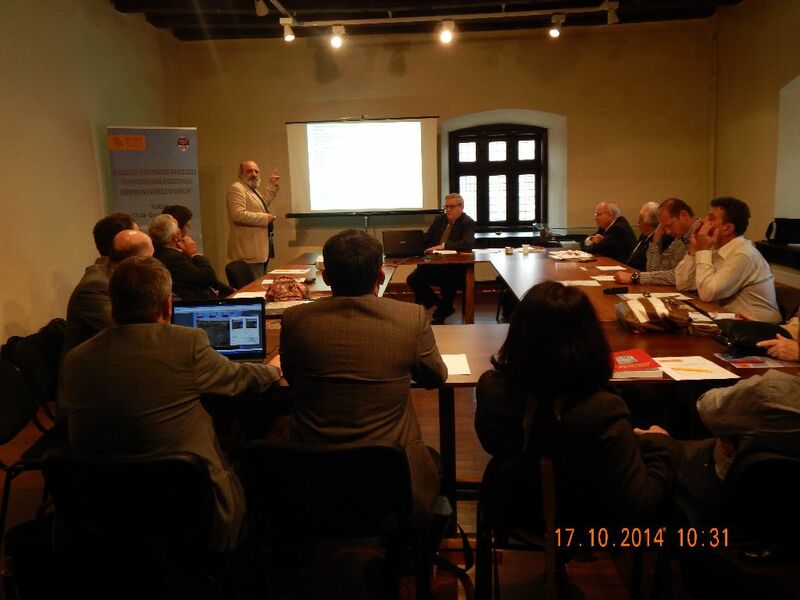 The other paper reflected upon the utilization of bronze vessels in military context.